For beginners, there is an excellent four-wheel drive at South Bruny Island Tasmania. 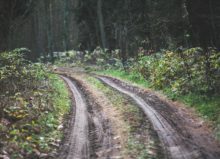 The track is rated easy, and can be accessed with relative ease as long as there hasn't been heavy rain in the area. Bruny Island offers great opportunities for camping and bushwalking, fishing, surfing, diving, boating, watersports and many other activities including indulging in some of Tassie's freshest fresh produce including seafood. 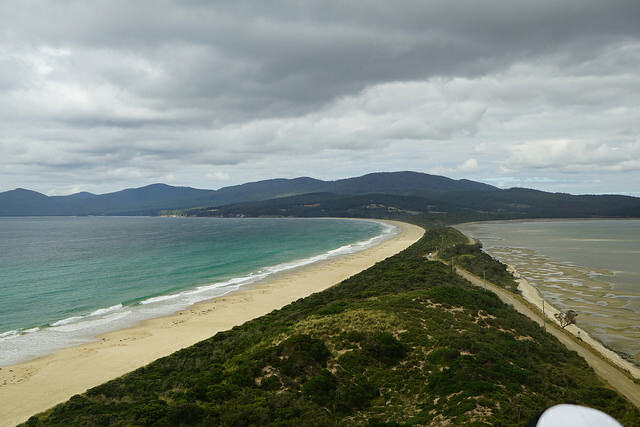 There are also some caravan parks Bruny Island. 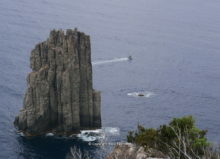 Bruny Island's reputation has grown over the past few decades as a destination of choice those wanting to get away from it all and to discover spectacular scenery, sun drenched beaches and abundant wildlife right across the Island from the Northern beachside village of Dennes Point to the Cape Bruny Lighthouse at South Bruny. Bruny Island features the multi-award winning Eco Boat Cruises. Bruny Island is reached via a 15-minute ferry crossing from Kettering - please carefully check the Bruny Island Ferry timetable when planning your visit. Bruny Island epitomises the growing Tassie Lifestyle. 2009-2017 Lifestyle Tasmania Website by Lifestyle Tasmania | All rights reserved.